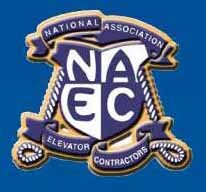 Due to the damage incurred by Hurricane Irma, the NAEC convention has been relocated to Atlantic City. We will be in attendance. Come and meet us on the exhibition floor on September 25th and 26th. We will be in booth #1301. This entry was posted in Uncategorized on September 14, 2017 by Weco Admin.